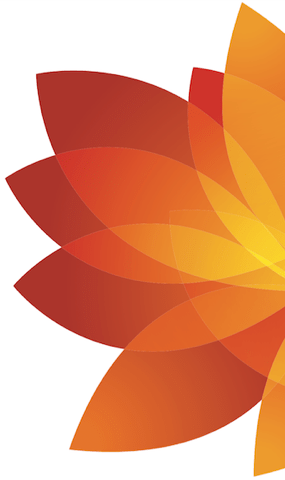 A non-profit foundation dedicated to promoting the transfer of knowledge on pain related disorders and treatments. This website is intended for healthcare professionals. The Full Day Course, also available as an Online Webcast May 7th, 2018, 7:30 A.M. – 3:45 P.M.
Breakfast with Lorimer Moseley, May 8th, 2018, 7:30 A.M. – 9:00 A.M.
OVERVIEW: The content of this conference covers advances in pain research and treatment, the prevention and management of acute and chronic pain and provides an overview of availabale programs and resources in Calgary. It will be of interest to all healthcare providers. WHO SHOULD ATTEND: All healthcare providers including physicians, physician’s assistants, nurse practitioners, registered nurses, licensed practical nurses, pharmacists, physical therapists, occupational therapists, psychologists, social workers, nutritionists, kinesiologists, pain researchers and students. 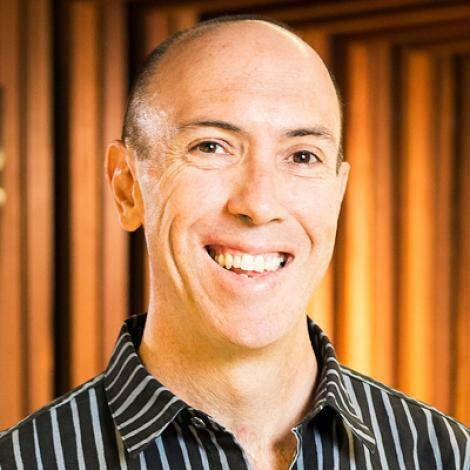 Professor of Clinical Neuroscience and Foundation Chair in Physiotherapy at the University of South Australia, Lorimer Moseley is the Senior Principal Research Fellow at NeuRA and is an NHMRC Principal Research Fellow. 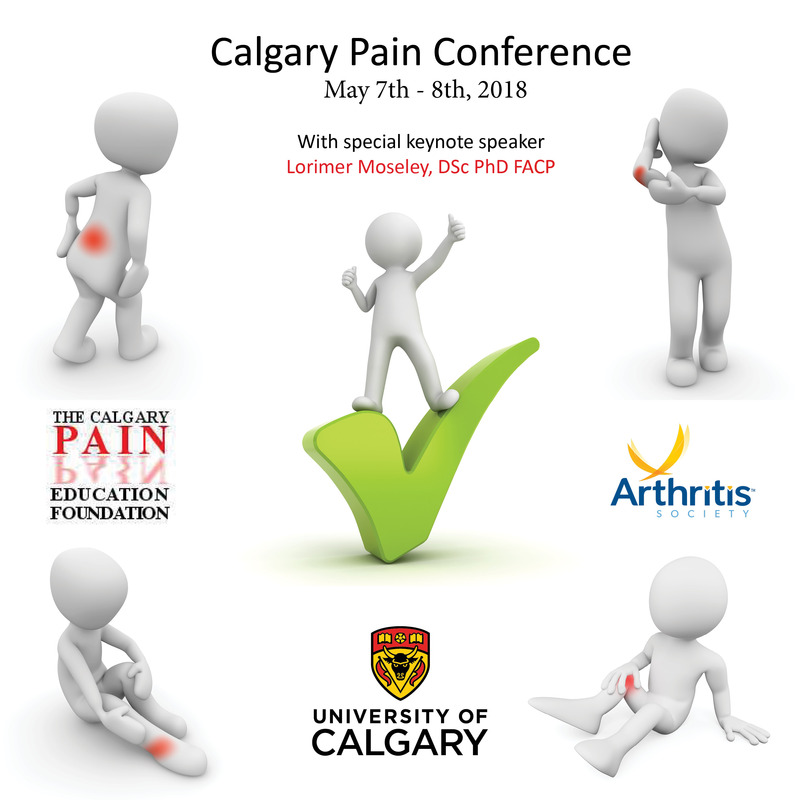 With over 25 years clinical experience working with people in chronic pain, Lorimer has published over 305 papers, six books and numerous book chapters including co-authoring “Explain Pain”, “The Explain Pain Handbook: Protectometer” and “Explain Pain Supercharged” (a clinician’s manual). with David Butler. He has given over 150 keynotes or invited presentations at interdisciplinary meetings in 30 countries. He has also provided professional education in pain sciences to over 25,000 medical and health practitioners and public lectures. Professor, Department of Family Medicine and Director of Translational Sciences, Lifelong Learning and Physician Learning Program, University of Alberta. 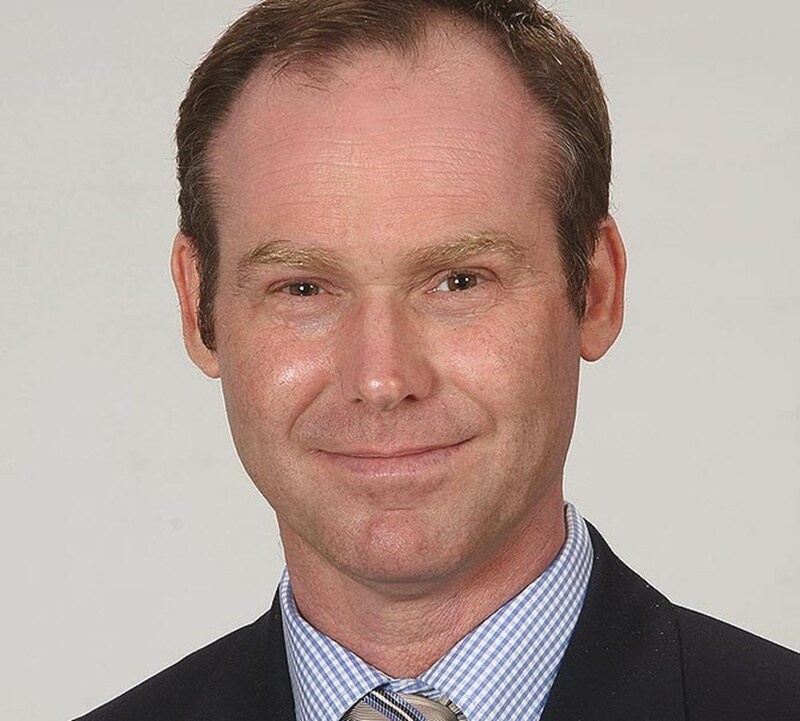 He writes a regular evidence based update (Tools for Practice) distributed to more than 30,000 clinicians and published in the journal “Canadian Family Physician”. 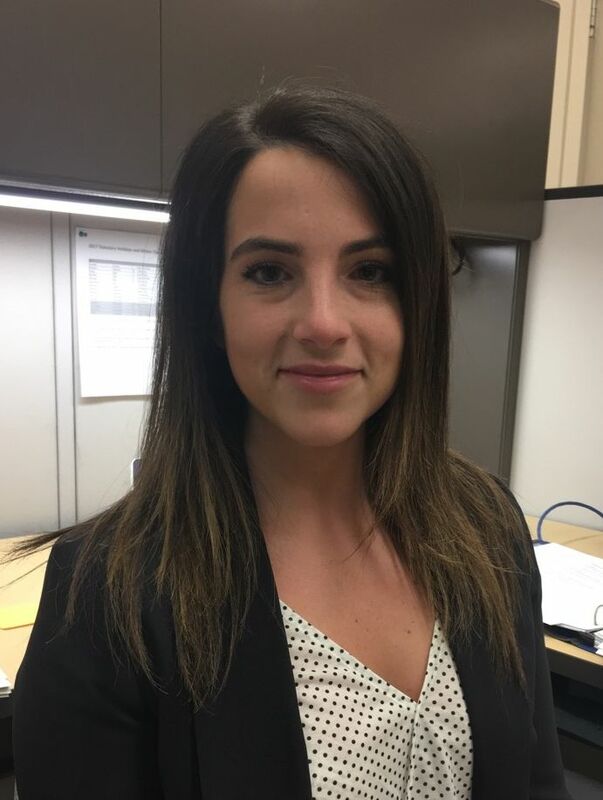 Knowledge Translation Coordinator with the Physician Learning Program, Department of Family Medicine, University of Alberta and a member of the Evidence Based Medicine (PEER) team. This event is being held both In Person and as an Online Webcast. Early Bird Rate available until April 9th, 2018. 55% of past participants report making changes to their practice as a results of attending our conference!